Enjoy fabulous scenic riding at Hallagenna - suitable for all levels of rider. 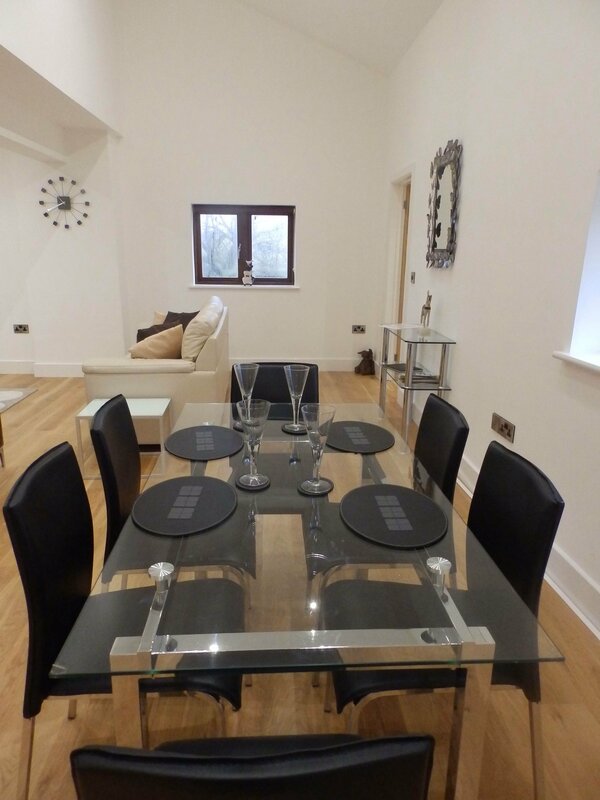 From a family or group of various abilities to a group of keen riders, we can tailor your riding holiday to suit you down to your boots, whilst our self-catering cottages are the perfect place to relax after a day in the saddle. Our lovely, self-catering cottages have been recently converted from our old stables to provide smart, low-energy holiday accommodation. 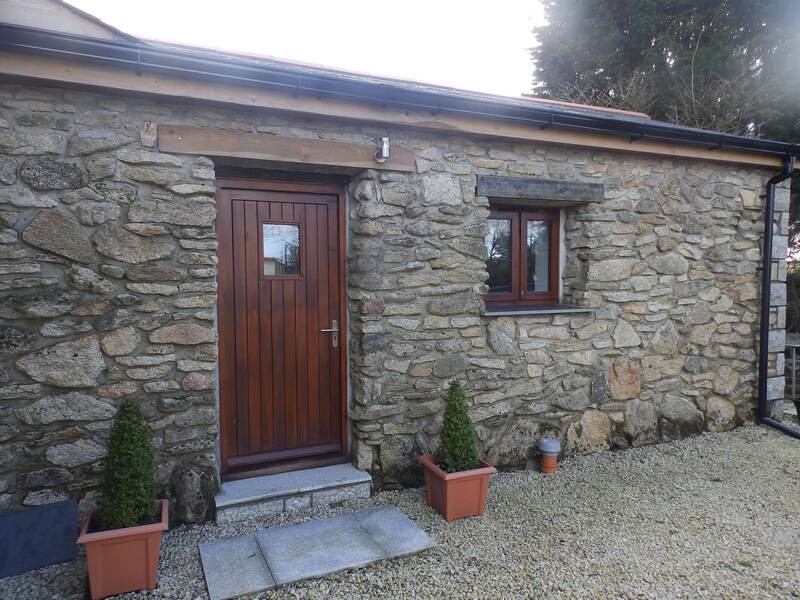 An ideal base for exploring beautiful Bodmin Moor and everything Cornwall has to offer. Call us for Special Offers! 10% off in May! 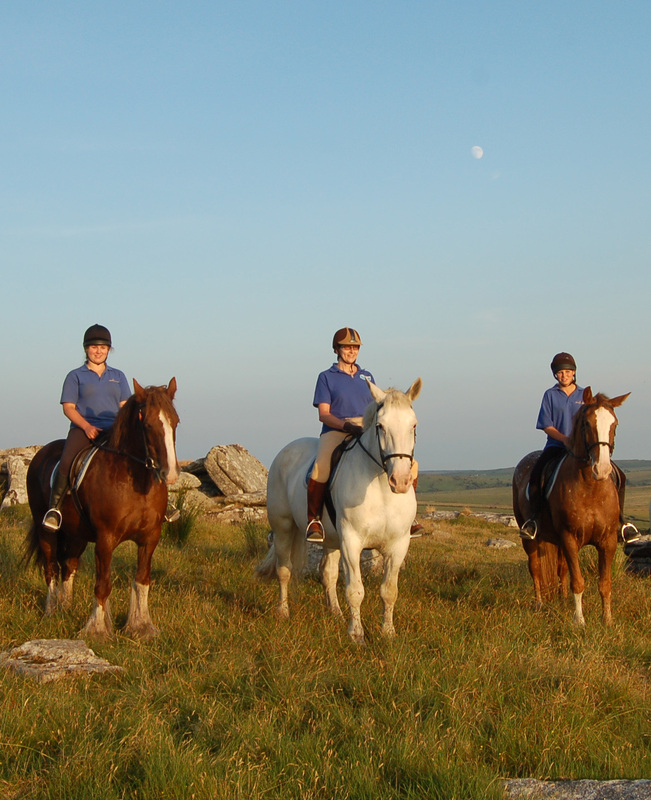 For competent riders, we can guide you across breathtaking Bodmin Moor on one of our popular one or two hour trail rides, including our new Poldark Trail, taking in some of the locations used during filming. Click here for our 2019 programme of trails. For all riders – please arrive at least 15 minutes before your ride time to complete safety forms and to fit helmets. Please don’t rely on your SATNAV – check directions on our website here instead. Please call us as soon as possible to advise of any delays. Thank you! New at Hallagenna for 2019! We’ve been very busy during the winter months here at Hallagenna with lots of new ideas for everyone to enjoy riding whatever their ability. Our new reception area, shower and loo bloc is now up and running. Our guests can now relax in our spacious reception area before meeting their horse and guide. Our shower and toilet facilities now mean that we can accommodate groups of riders for Riding Camps with camping in our paddock – find out more here. Our instructor Jen is also offering a wider range of lessons for all abilities, in addition to our very popular Kid’s Club. Find out more here. We’re also continuing to expand our range of fantastic trail rides for experienced riders whilst including our most popular trails – The Poldark Trail and The Rising Sun Trail – visiting one of the oldest pubs on Bodmin Moor. Our trails offer an unforgettable riding experience in one of the UK’s last great wildernesses. 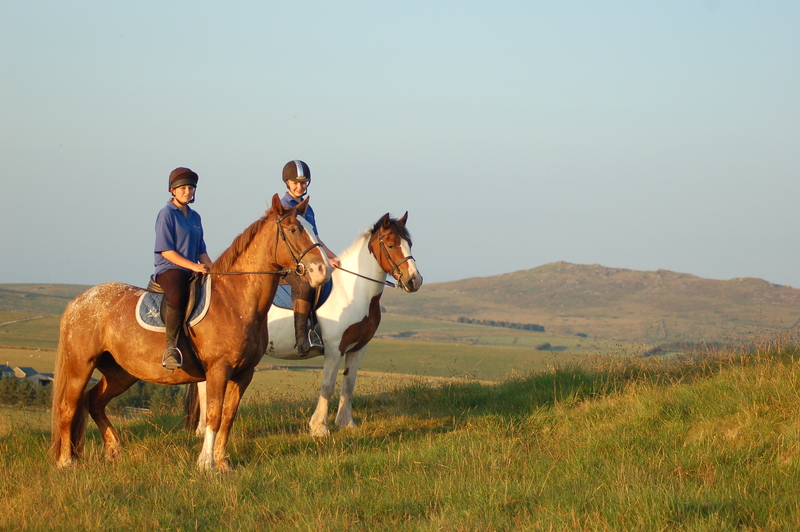 Experience some of the best horse riding in the country on a horse riding holiday here on Bodmin Moor, Cornwall – one of the last great, unspoilt areas of the South West of England. Mile upon mile of wild open moorland, rocky tors, atmospheric wooded valleys and gentle streams, all steeped in thousands of years of history. All waiting to be explored on horseback. 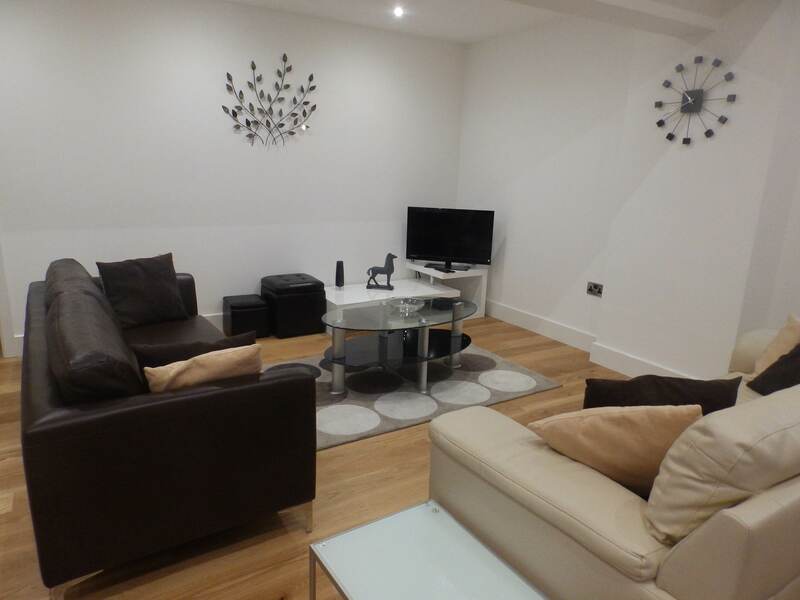 You can relax in one of our newly-converted, self-catering holiday cottages to make the most of your riding holiday. Here at Hallagenna we offer horse riding for everyone, whatever your ability. You can choose from a gentle hour of trekking or hacking with instruction through to an exhilarating trail ride (approximately 4 hours) for more competent riders. From first-time riders to those seeking more of a challenge, our experienced horses and ponies will give you a horse riding holiday experience to remember. 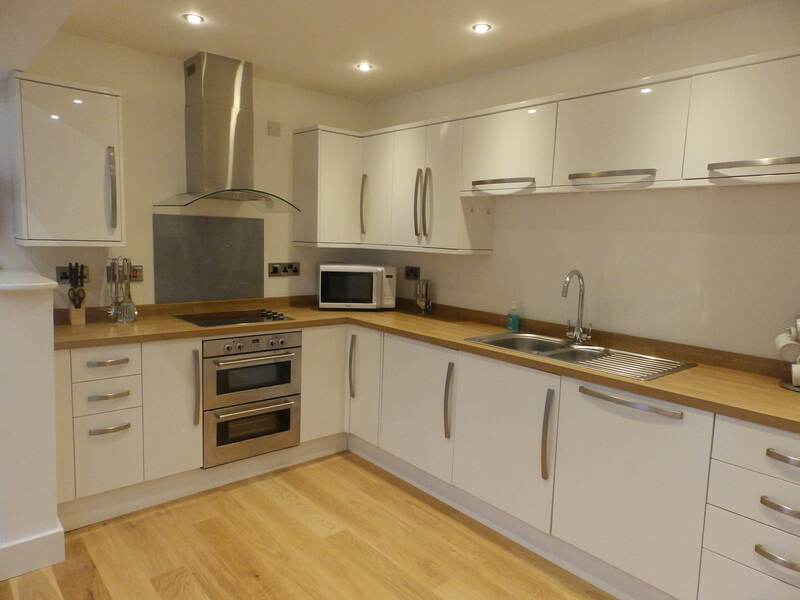 And after an enjoyable time in the saddle, or exploring everything Bodmin Moor and Cornwall have to offer, you can relax in one of our smart, newly-converted self-catering cottages. 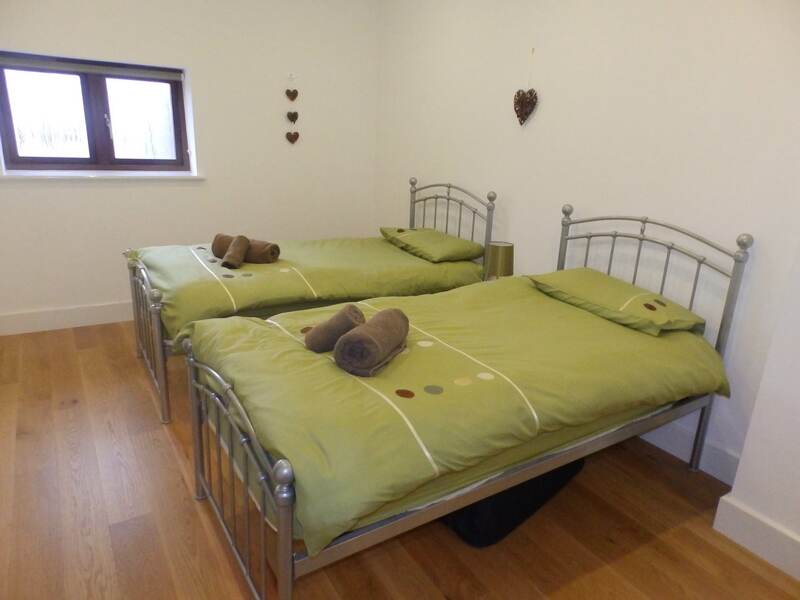 Each holiday cottage is fully equipped and comes with underfloor heating, en-suite wetrooms and access to a separate drying area for all your riding gear. See what some our our guests have to say about a horse riding holiday at Hallagenna. For more information on our rides, holiday cottages and riding holidays, please call us on 01208 851500 or email us. We look forward to hearing from you!